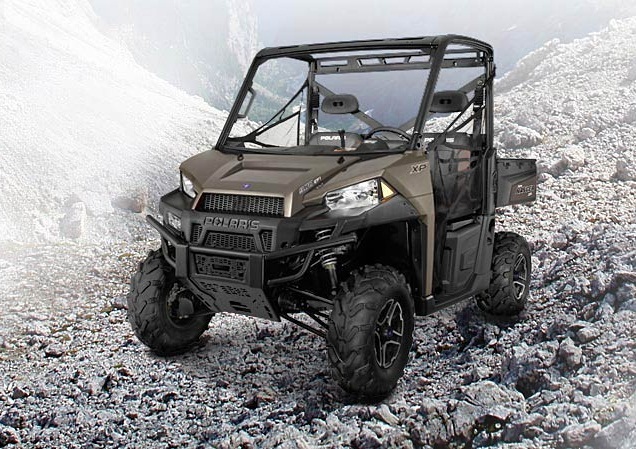 The RANGER XP® 900 Comes in 3 base models and 4 limited models. Bronze Mist LE. Special Features on this model include Integrated Audio System, 12" Black Xcelerator rims with PXT tires, Turbo silver, painted front and rear suspension springs This Model not available until February 2013.